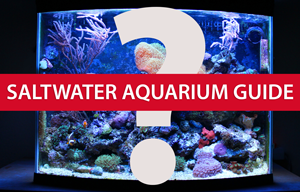 Before you can add any fish or other livestock, you need to get your aquarium all set up. This can be a daunting process, but don’t worry! Just read the following pages to get a good idea of how you should approach aquarium setup. Putting fish in your saltwater aquarium is the fun part. Here is some tips regarding stocking your aquarium. Now that you are done done being patient through the cycling process, you get to enjoy adding some color and action to your aquarium. Patience pays off! 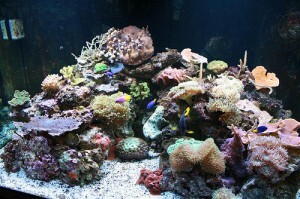 Once your saltwater aquarium is running at full steam, you will need to monitor and maintain it. There is no way around it! The chore of maintenance is not a bad thing though. Aquarium maintenance can be quick and efficient, you just need the right approach. Here’s some tips.